This article is from a chapter in “A Devotional Journey into the Mass.” Click image to preview or order. Like posture, the manner of reception also helps or hinders transformation. Receiving the Lord in the hand or directly on the tongue are the usual options in today’s Mass. If receiving in the hand, do as St. Cyril recommends: “In approaching, come not with your wrists extended, or your fingers spread; but make your left hand a throne for the right, as for that which is to receive a King.”26 Over the centuries, Communion on the tongue has established itself as the normative manner for receiving Com­munion, since, like kneeling, it signifies the necessary humble disposition of receiving, not actively taking. Whichever op­tion you choose, the spiritual attitude of docile transformation must accompany it — without this, the manner risks becoming meaningless. 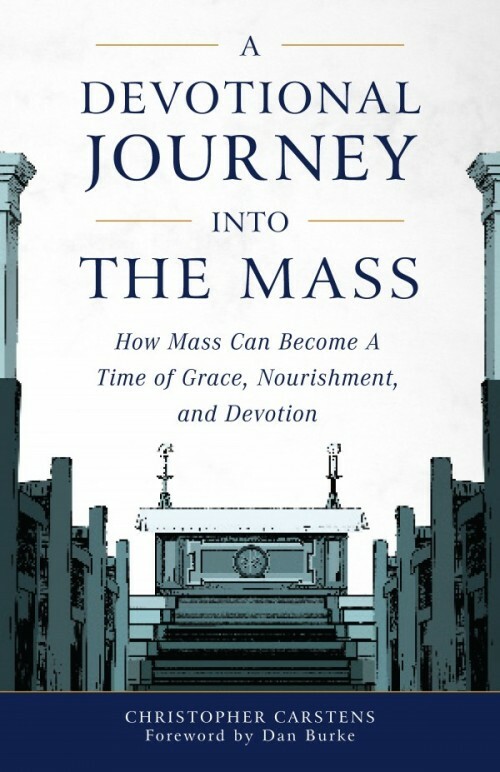 Editor’s note: This article is from a chapter in A Devotional Journey into the Mass, which is available from Sophia Institute Press.